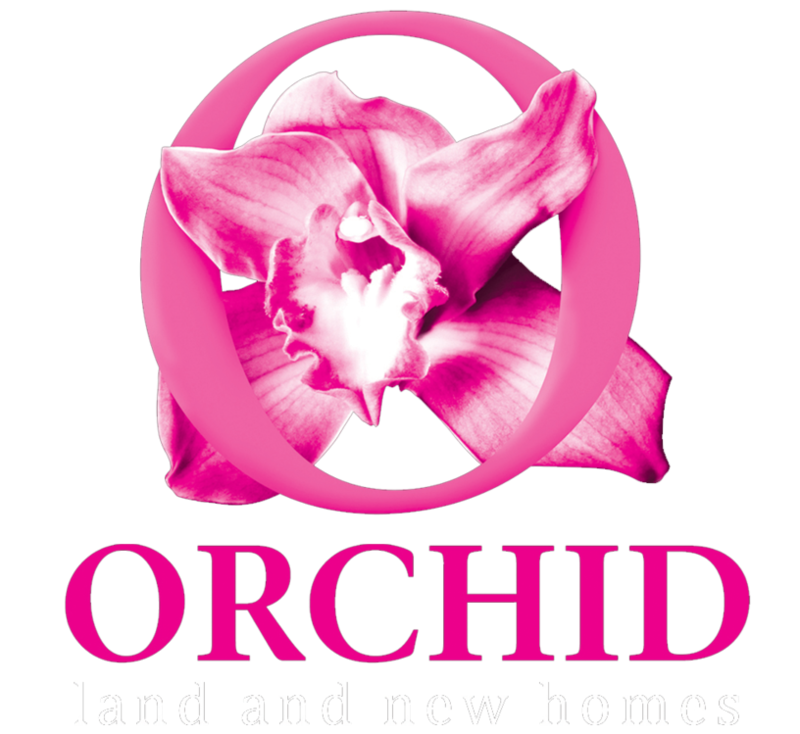 Welcome to Orchid Land & New Homes! We're proud to say we're one of the leading estate agents and we've built our reputation on the tried and tested values of good service and great advice. We've been established in the area for over 10 years, but that's not to say we're rooted in the past - we employ industry-leading techniques, on-the-ground insight and innovative technology to help you achieve your property goals. So if you're looking to buy or sell, you can trust us to deliver on our promises. 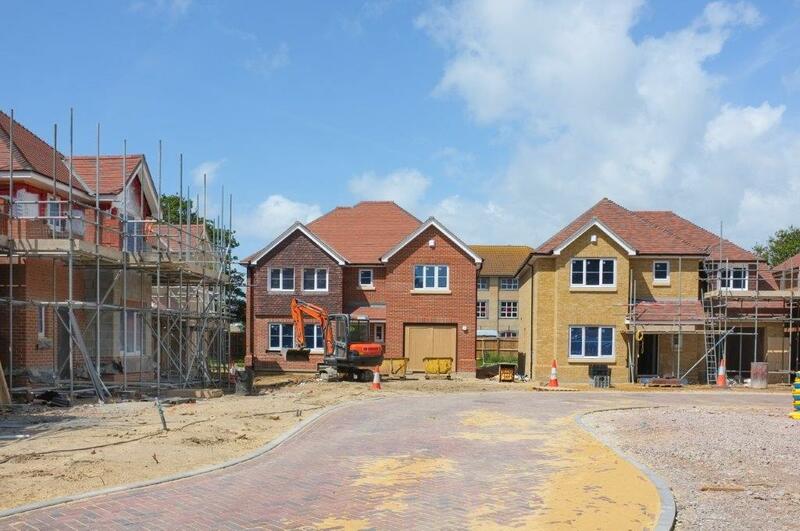 One of the most important part of our business is Land and New Homes, and on our site you'll be able to find out more about our services for house builders, developers and land owners - and discover what sets us apart from the competition.